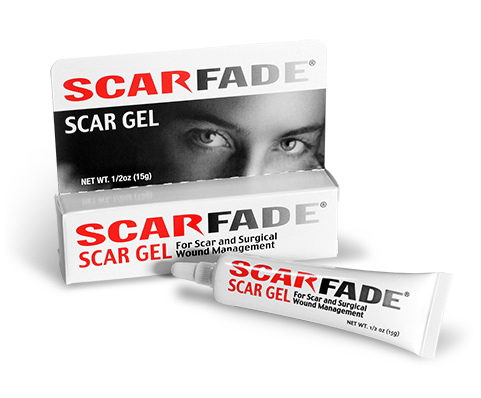 Scarfade is an FDA registered topical gel that has been demonstrated via published clinical studies to help improve the appearance of all types of scarring. Among the very first products of its kind available on the market, Scarfade remains one of the most effective non surgical scar treatments ever. Since 1997, this formula has earned the trust of leading medical professionals worldwide. If you would like to learn more, the link below will direct you to a separate website we have created specifically for Scarfade.